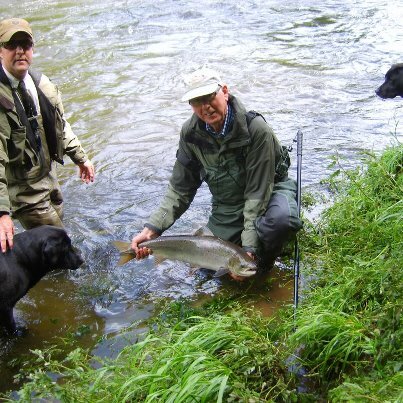 Richard Farnsworth on Tuesday 19th June 2012, a big thanks to Roger Herbert for the pictures and to Bemersyde Fishings for allowing us to share from their Facebook page. The Tweed and its tributories are up again and still rising. Check our water levels page. What happened to flaming June? Bemersyde had a nice fish this week while the river was fining down after the weekend’s flood. This entry was posted in Uncategorized and tagged Bemersyde, FishTweed, osprey, River Tweed, salmon, season 2012, Tweed Valley. Bookmark the permalink.